Princeton Online publishes announcements, press releases and blogs for our community partners. Please Send us your content here. Princeton is so fortunate to be surrounded by a great support staff of other communities. They each have a unique vibe - full of history and culture – and are recognized destinations on their own. So, POL highly suggests hitting Hopewell, Kingston, Lambertville, Lawrenceville, Newtown Yardley, & Pennington for food, music, shops, trails, galleries, and if nothing else, a new perspective on life. Go on, or go home – you choose. 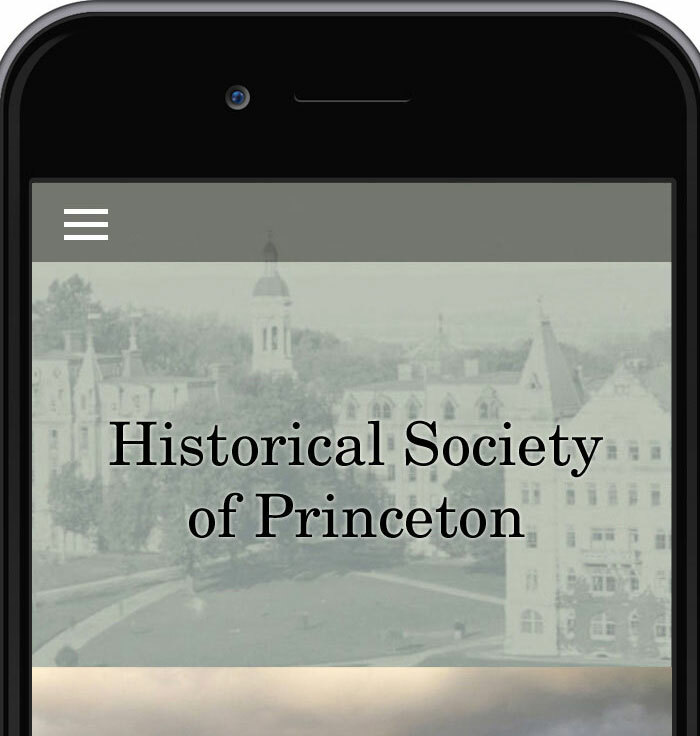 Princeton has been home to world-renowned scholars, scientists, writers, and statesman, including U.S. Presidents Woodrow Wilson and Grover Cleveland - a treasure trove of historic places just waiting to be explored. 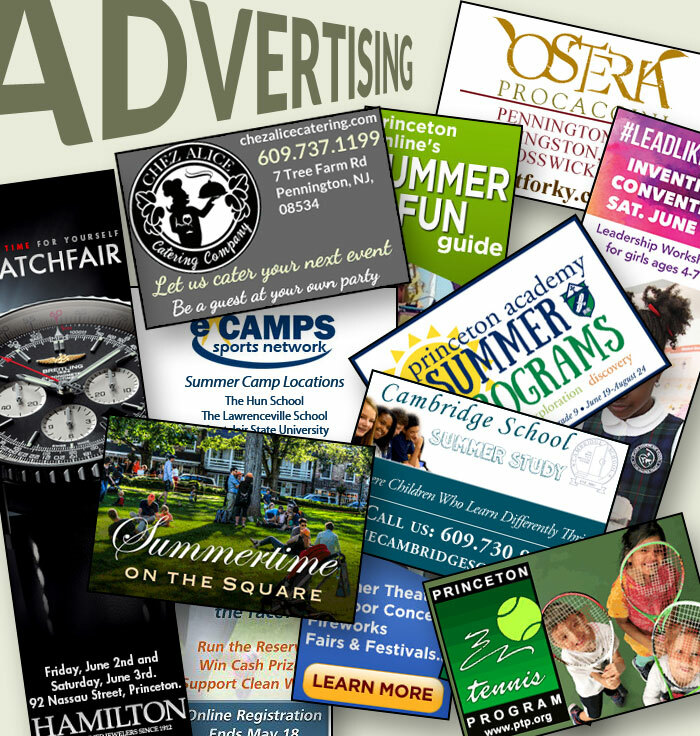 Princeton Online offers many advertising options for our partners, including content sponsorship, snapshots, Tower Image displays and social media packages. Click here for more details. POL designs and produces attractive, easy to navigate websites using a wordpress platform. We also offer comprehensive hosting and e-mail solutions. 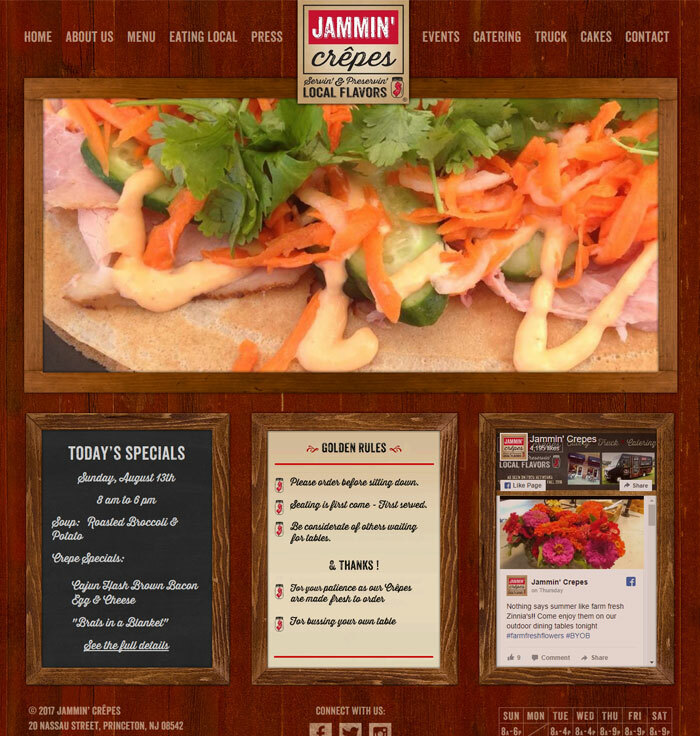 Click here to see some of our recent work. POL produces affordable, customized mobile apps and as a licensed developer, publishes them on both the iphone and android platforms. Click here to download our clients apps.